October, 2017: BlackBeltHelp, a leading provider of premium quality help desk products and services in the US higher education industry, is delighted to announce that St. Louis Community College has chosen BlackBeltHelp for after-hours IT Help Desk support. As a part of this collaboration, BlackBeltHelp will provide IT Help Desk services to St. Louis Community College after business hours, and on weekends and holidays. BlackBeltHelp’s after-hours support to St. Louis Community College will help them achieve their goal of providing round-the-clock assistance to their students. BlackBeltHelp’s proficient customer service agents will tend to college’s end-users’ issues and ensure their timely resolution. 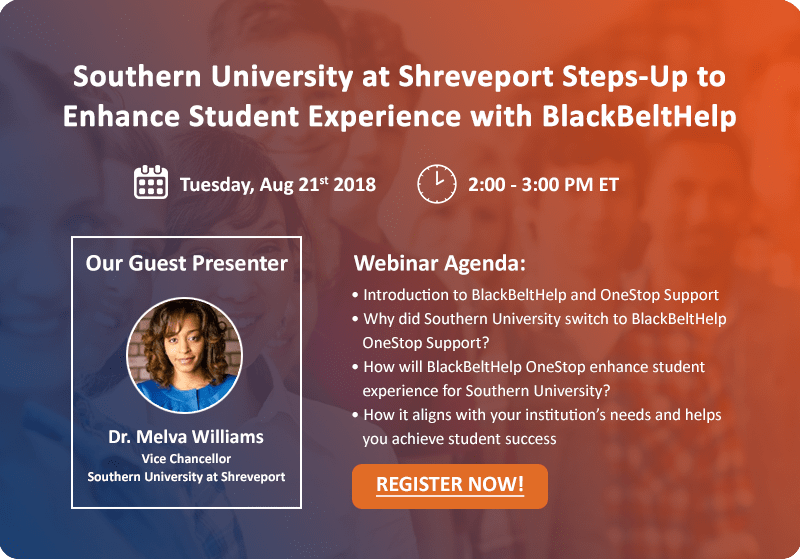 BlackBeltHelp, working as an extension of the college’s team, will ensure that someone is always there to address the problems its end-users encounter. St. Louis Community College is the largest community college district in Missouri and one of the largest in the United States. St. Louis Community College and its campuses are accredited by the Higher Learning Commission of the North Central Association of Colleges and Schools. More than one-half the households in the St. Louis area include at least one person who has attended STLCC. Research shows that for every $1 invested in their STLCC education, students receive a return on that investment of $5.10 in higher future income over their working careers. To learn more, visit: http://www.stlcc.edu/.